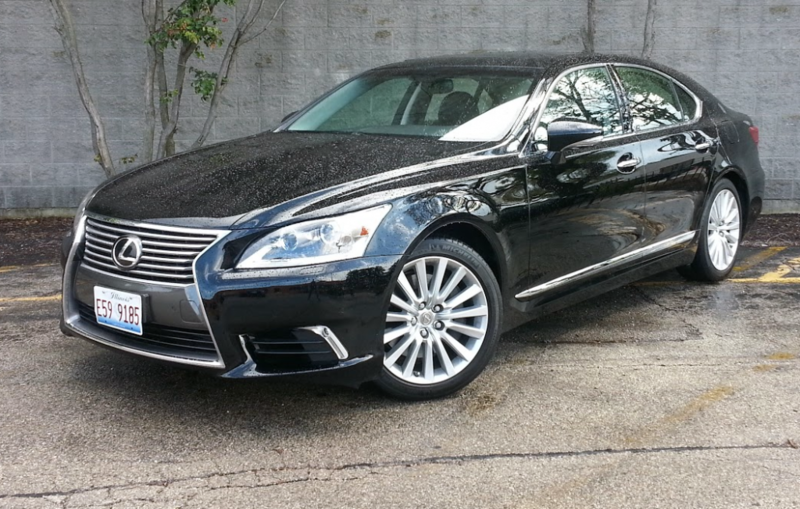 Consumer Guide’s test Lexus LS 460 arrived lightly optioned for a car in its class. Including the destination charge, our test car came to $80,630. 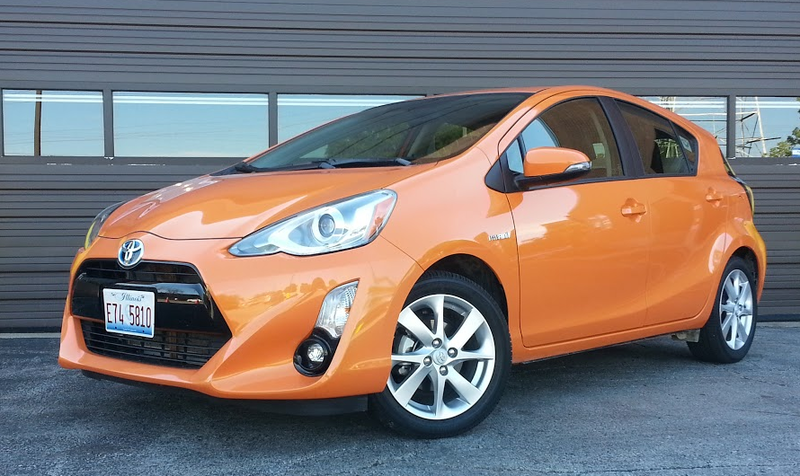 Although our top-line Prius c Four tester started at $25,300 with destination — and ended up at $26,579 with options — a base One model can be had for as little as $20,375. What will a new Checker look like? Concept sketches are all we have to go on. Presented here is an unedited press release received by Consumer Guide today. 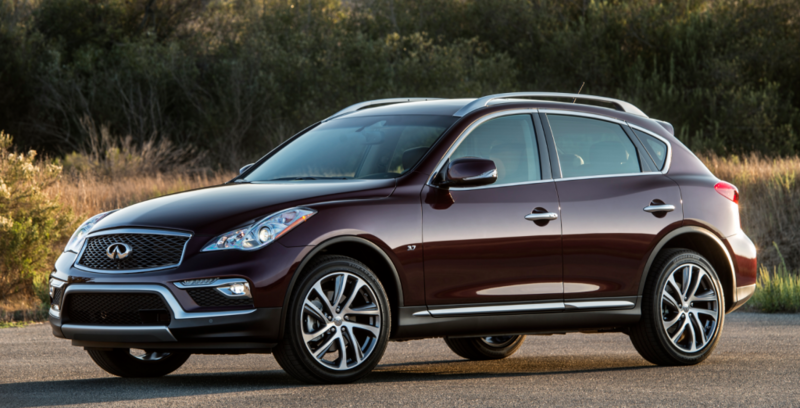 Infiniti’s almost invisible QX50 grows in wheelbase and overall length for 2016 while getting freshened styling and added features–and a lower price. Considering it’s a long-time member of the popular premium compact-SUV class, Infiniti’s QX50 sells in laughably small numbers. Whereas competitors Acura RDX and Audi Q5 both topped 42,000 units last year, the QX50 accounted for … 2727. 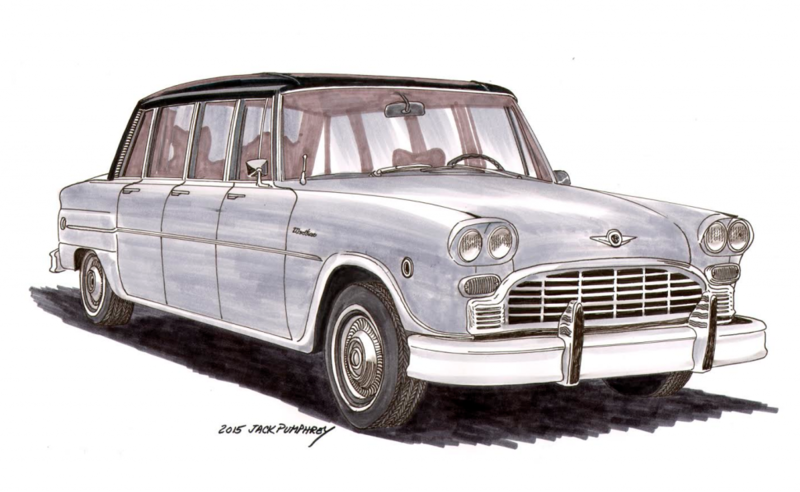 Note: The following story was excerpted from the August 2015 issue of Collectible Automobile magazine. During summer 2012, Toyota and Subaru sprung jointly developed affordable rear-drive sports coupes on the American market as 2013 models. 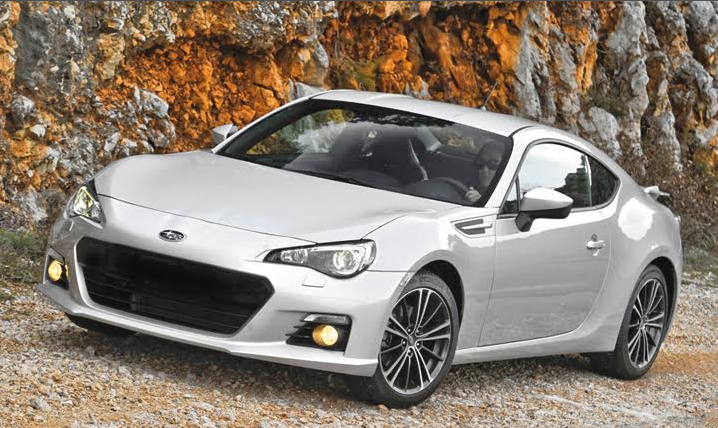 Toyota sold the car through its youth-oriented Scion brand as the FR-S; Subaru’s version was dubbed BRZ. 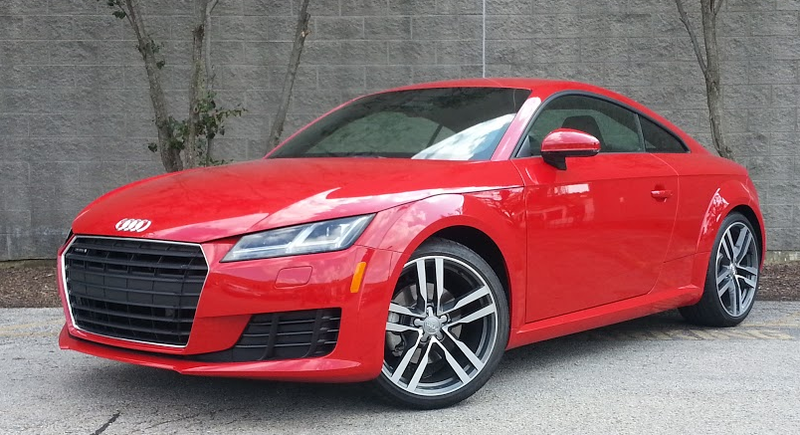 Although redesigned for 2016, the TT doesn’t look much different — on the outside. 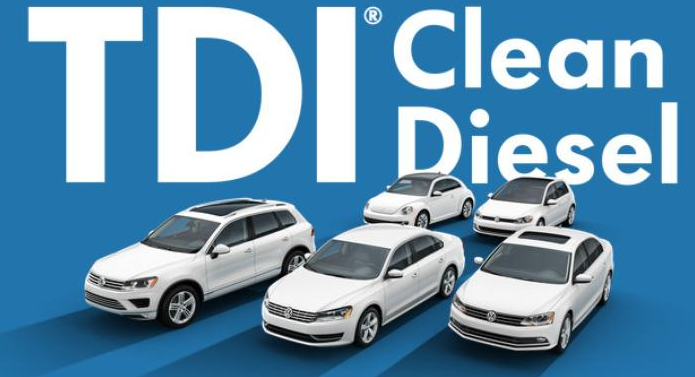 With a starting price of $42,900 including standard all-wheel drive, our test car listed for just over $50,000 with options and destination.